Vi Keeland has great news! 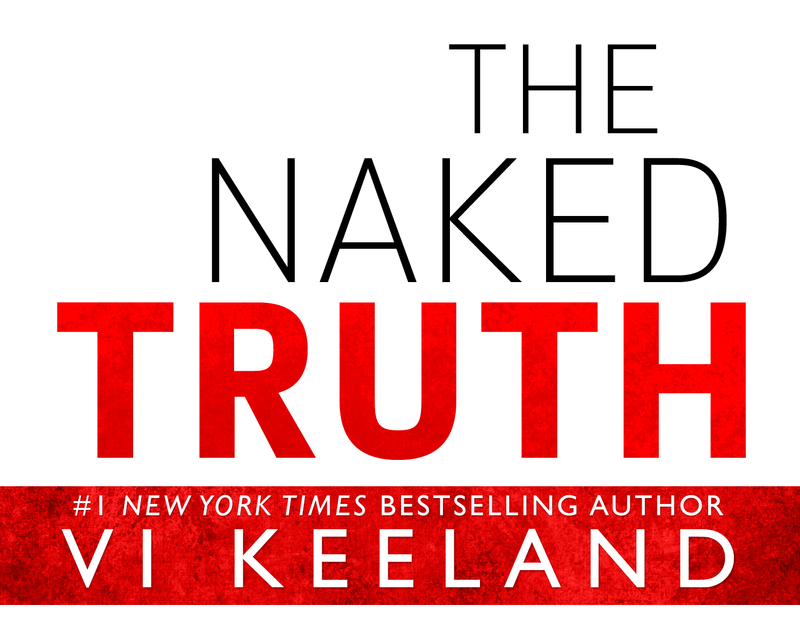 'The Naked Truth', her new book, is coming on july 23! Come and check out the full cover and synopsis! Can't wait to put my hands on it and read it!